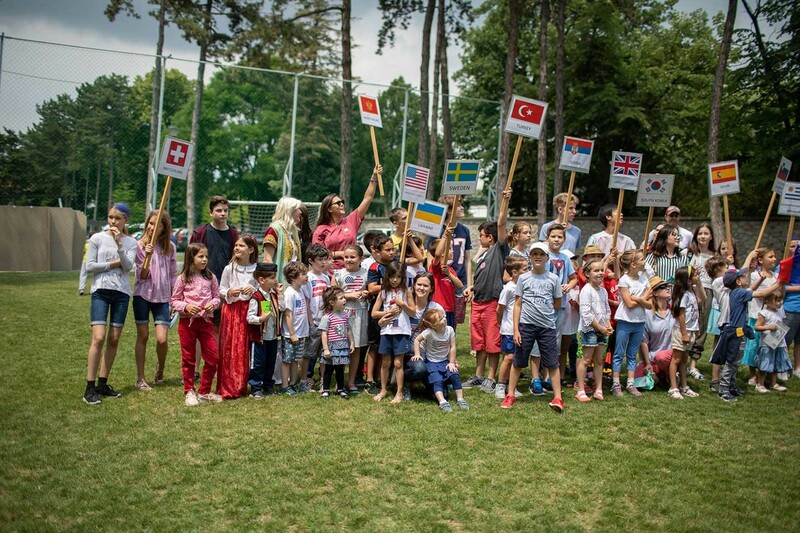 The International School of Belgrade is an independent, not for profit, coeducational day school that offers an educational program from Pre-Kindergarten through Grade 12 for 340 students representing more than 40 nationalities. The school year extends from late August through the middle of June and is comprised of two semesters. The school is incorporated as a nonprofit institution in the United States. As of June 2006, the school achieved legal status in the Republic of Serbia through a bilateral agreement between the Government of the United States and the Republic of Serbia. Founded in 1948, the school is celebrating its 70th anniversary this year. Our vision is to develop responsible and productive citizens by offering a comprehensive and cohesive program based on high academic standards, a safe and positive learning environment, and a curriculum that is holistic, student centered and inquiry and performance based. No program or service is retained unless it continues to make an optimal contribution to the mission and its benefits continue to justify cost. We remain committed to areas of strength while addressing areas of weakness. We do not tolerate behavior that demeans or is disrespectful of any individual or group. 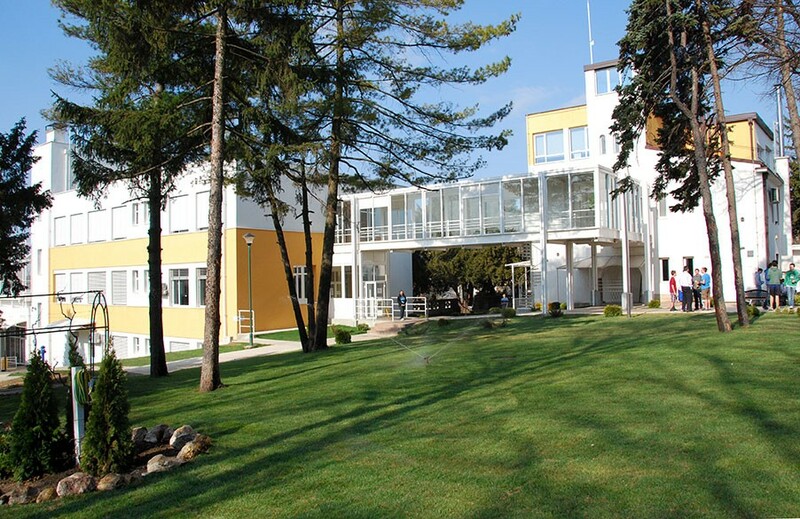 The school is located on two campuses within short walking distance of each other in a residential section of Belgrade. The Lower School houses students from Pre-Kindergarten to Grade 5, while the Upper School is home to students in Grades 6-12. School facilities include a purpose-built facility on the Upper School campus that houses science labs, classrooms and a gymnasium, and is used on occasion by Lower School students for performances and after-school-activities. Additional buildings on both campuses contain a multi-purpose room, collaboration center for meetings, more science labs, art/technology rooms, library/media centers, music rooms and a black box theater. Classrooms are well equipped and the school is generously resourced. Beautiful, shady trees and gardens provide an attractive setting for the school’s renovated villas and modern buildings. 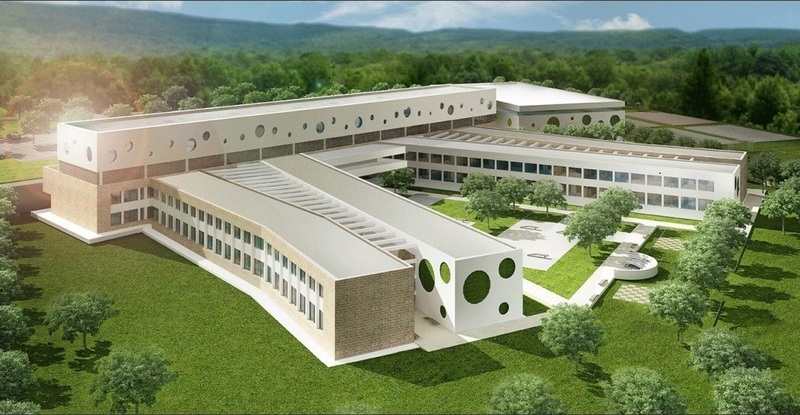 In May, 2018, the school signed a Letter of Intent with a developer for construction of a purpose-built PK-12 facility comprising 20,000 square meters of buildings on 5.5 hectares of land. Occupancy of the completed facilities is anticipated in August 2021. The Lower School has a 2:1 laptop program for students in grades 3-5 with school-owned devices, and the Upper School has a successful 1:1 BYOL (Bring Your Own Laptop) program for all students in grades 6-12. Sets of iPads on each campus provide classes powerful apps for hands-on and instant learning activities. Both library media centers have suites of desktop computers for a focus on research and information literacy. Creative expression and presentation of new knowledge is further accomplished through the use of audio and video hardware and iMac suites for editing and post production. All classrooms at ISB are equipped with ceiling-mounted digital projectors, while other instructional technologies include Apple TV for wireless playback, and easy access to scanning and printing for all. ISB has developed its own sophisticated SIS (student information system) and comprehensive website including parent and student portals. The student population of ISB represents over 40 nationalities, with many students from families in diplomatic missions or working for EU or UN agencies. 75% of students are international, while 25% of the overall population are host country nationals, many of whom have also grown up or lived in other countries. Approximately 16% of students are Americans, 5% from the UK, 4% from Canada, and no other single nationality is represented by more than 3%. Enrollment has been relatively stable and consistent for the past three years. Current enrollment is 340 students from Pre-Kindergarten through grade 12, which is almost equally divided between Lower and Upper School. The faculty consists of 70 teachers and administrators almost evenly divided between foreign hire and local hire faculty, many of whom are dual citizens with international upbringing or work experience. Thirteen different nationalities are represented. The ISB faculty is highly qualified, with 70% holding masters or advanced degrees. Retention of foreign hire faculty has increased significantly over the years, with only one new FH teacher joining the school this year. 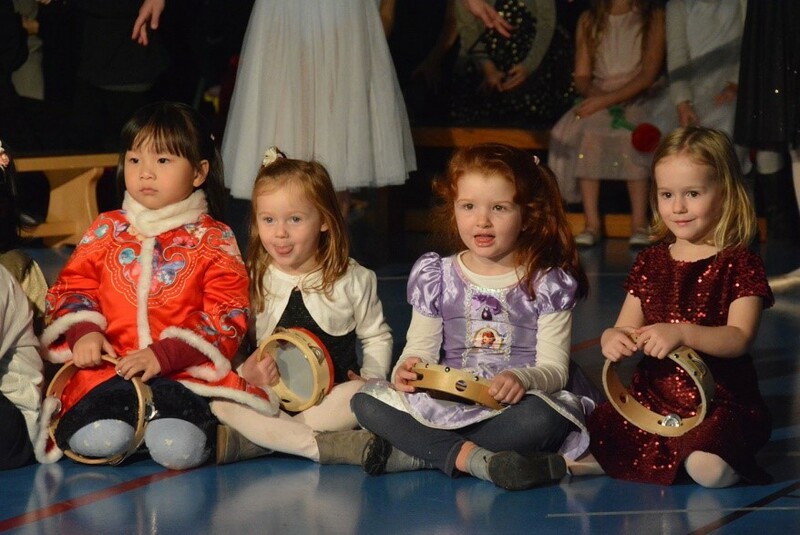 The International School of Belgrade is accredited by the Council of International Schools (CIS) and the New England Association of Schools and Colleges (NEASC). ISB is an IB World School authorized to offer the PYP, MYP and DP Programs. 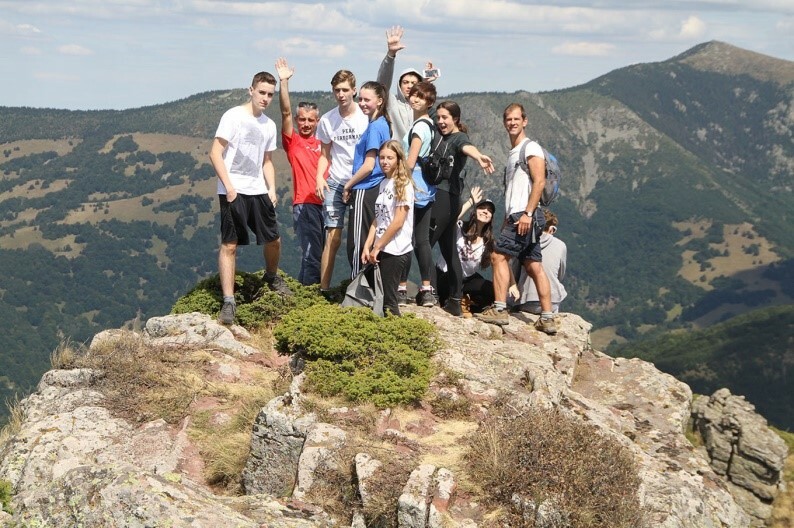 The school is also authorized by the Ministry of Education of the Republic of Serbia. It is also an active participant in the Central Eastern European Schools Association (CEESA). An extensive after school program is offered at all levels, along with competitive sports and academic contests through CEESA. ISB has a culture of strategic planning and an annual review and revision of strategies, goals and actions. The school was jointly (re-)accredited/(re-)authorized by CIS/NEASC/IB: PYP/MYP/DP in the spring of 2016. All reports were quite complementary, with recommendations incorporated into the strategic plan. School-wide external exams – MAP and IB DP are consistently strong and above norms. In addition to academic excellence, there is a large percentage of student involvement in extra-curricular activities and a commitment to service. All of these positive aspects are a well-establish part of the ISB culture and tradition. The International School of Belgrade is governed by a Board of Trustees which consists of no less than seven members and no more than ten. Three members are appointed by the US Ambassador, one of whom is the Treasurer. Up to five members are elected from the membership of the Association of all parents. Membership in the Association is automatically conferred on the parents or guardians of children currently enrolled in the school. The Board may choose to appoint up to two additional members. All ten members of the current board continue to serve from the previous year. Situated at the confluence of the Danube and Sava rivers, Belgrade is an ancient settlement, whose oldest archaeological findings go back to the fifth millennium BC. With over two million inhabitants, Belgrade is the political and administrative capital of Serbia. In a city this size with such a varied history there are many things to see and do. Belgrade is known for its lively spirit and artistic ferment. Foreign investment is increasing, with Serbia on the path to EU integration. The Director is appointed by the Board of Trustees to provide leadership for the entire school. He/she will keep the Board informed through regular meetings and will coordinate the development of short and long-range program improvements. The Director may delegate appropriate authority and duties to other personnel, but will remain responsible for any action taken. The duties and responsibilities of the Director are similar to those found in other high quality international schools, with special attention devoted to annual goals comprised in the school’s Strategic Plan, which is reviewed and revised on an annual basis by a task force of 30-35 members of the community including students, parents, staff, administrators and members of the Board of Trustees. 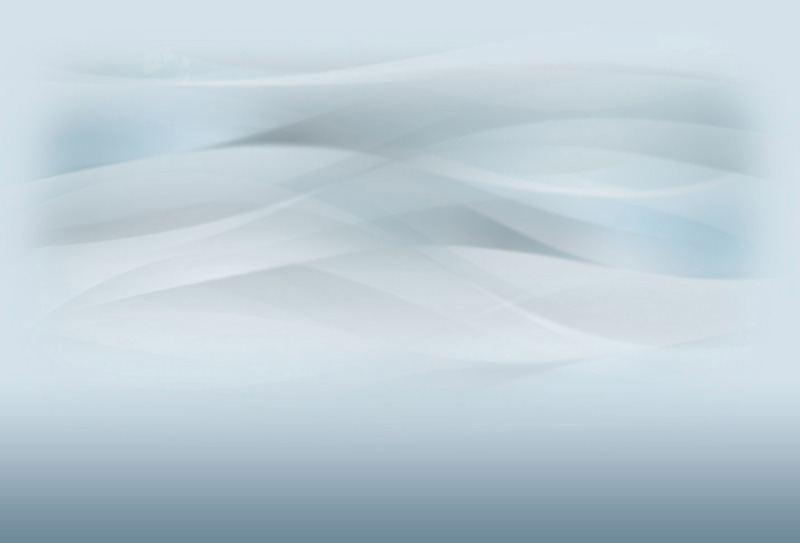 A copy of the ISB Strategic Plan may be downloaded HERE. prepared to make a long-term (3-5 yr) commitment. knowledge / experience with marketing, development, promotion of school. 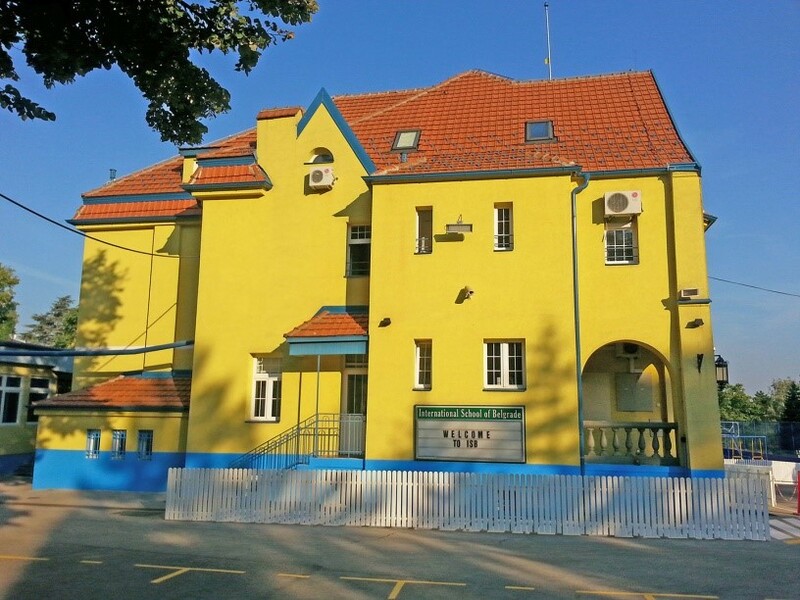 The Board of Trustees of the International School of Belgrade (ISB) has appointed Search Associates to act as consultant in the search process for the new Director. The deadline for applications is October 10, 2018. Candidates should note, however, that in the event outstanding applicants are identified early in the search process, ISB reserves the right to make an appointment before or soon after the deadline. For this reason, it is important that interested candidates apply as soon as possible. Names and positions of at least three current or recent supervisory referees, with accurate email addresses, Skype contact, and phone numbers, including the current board chair of your present school. Referees may be asked to submit confidential comments. Up to three (3) open letters of reference should also be submitted as part of the single, pdf document mentioned above.